Showtune Sunday: Five classic and empowering songs to help us kick off LGBT Pride Month! Morning Man Classic: Anderson Cooper! Charles Busch posted this on his Facebook page this morning and I wanted to share it with you all because it is just so wonderful: Last night I saw the new Broadway production of “The Boys in the Band” and I loved every bit of it. Any notions that the play is somehow dated are dispelled. It absolutely speaks to us today. The cast is fantastic. It’s so funny and touching and thought provoking. I was so surprised and touched by this. 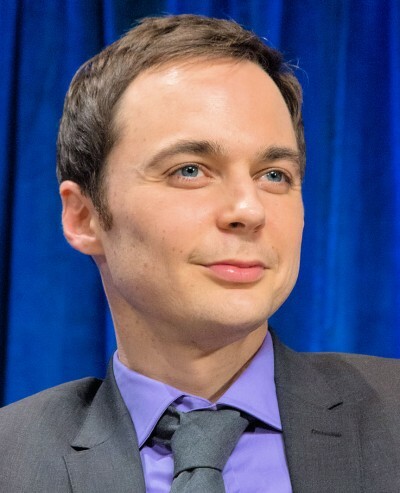 I’ve only met Jim Parsons once very briefly. I was sitting there on the subway and felt this wonderful burst of pride within me. I think this lovely acknowledgment can be viewed as an analogy for the way no one knows what sort of impact they might have had on another person, either by an act of kindness or by the way they handle their life. What a thing to read on a crowded A train to 14th Street. Wow.